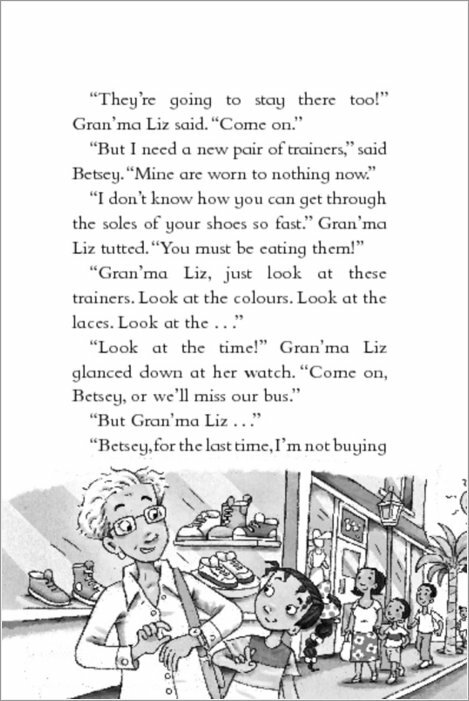 Buy Betsey Biggalow is Here! Use Rewards for Betsey Biggalow is Here! Caribbean fun to get you in a holiday mood – whatever the weather! 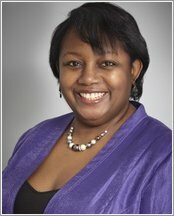 Sparky short stories by former Children’s Laureate Malorie Blackman. Want big fun and big chuckles? Then make friends with Betsey Biggelow. Although – (whisper it!) – Betsey isn’t actually very big at all. She’s small. But she’s full of bright and shiny ideas. Who cares if it’s pouring with rain or the wind is howling? 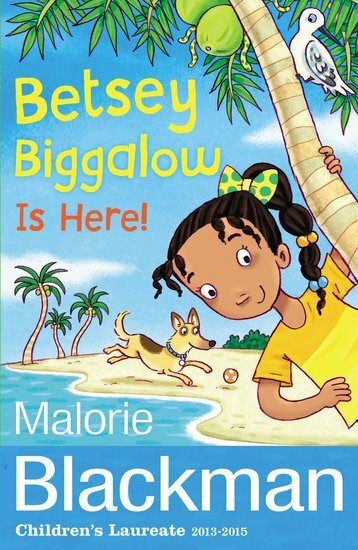 Join Betsey on her sunny Caribbean island, and get ready to chase away boredom!